A variety of solutions suitable for a variety of segments like fashion, retail, travel and grocery, Suitable for SMB, SME and Enterprise business for both B2C and B2B. Loyalty Club and Reward Point. PIM / ERP / CRM Omnichannel Integration. RMA and Zendesk support inside. BI 100+ out-of-the-box reports about your business. Marketing Automation ready to go. Ship from/to store, Pick up in Store, Ship and collect. The World’s Most Flexible Commerce Platform. Magento is the platform that scales with your success. Sell on mobile. Sell in store. Sell on a plane. Magento powers amazing omnichannel experiences, wherever your customer is. Open Loyalty gives you the ability to add and edit customer’s data, create levels or segments. 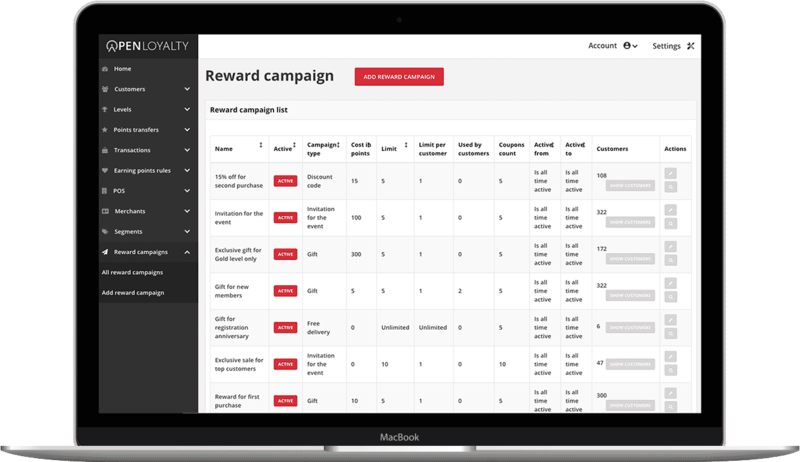 Every customer’s loyalty and engagement metrics can be monitored. 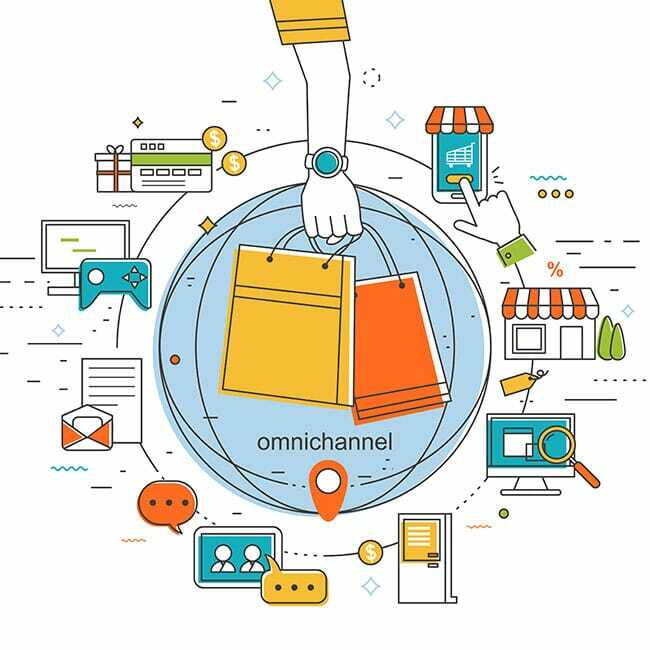 You can easily integrate Open Loyalty with eCommerce, marketing automation or EMS solutions, ERP. Open Loyalty is available for commercial usage under a license of Enterprise Edition where all source code can be used without any limitations. Create portal for your Customers. Use loyalty features in off-line. Connect loyalty app with anything.